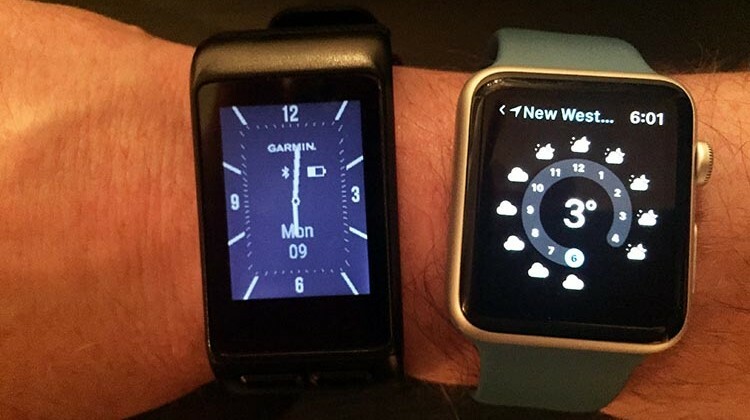 All about wearable technology - Reviews, news, and advice! Jaybird Tarah Bluetooth Headphones – Our Review. These wireless headphones are ideal if you want the convenience of Bluetooth wireless headphones, but don’t want something heavy around your neck. The sound quality rocks, and the price tag is affordable. This is a handy step-by-step guide to show you how to use your Garmin Vivoactive 3 to record activities. It is surprisingly quick and easy to use your Garmin Vivoactive 3 to record your favorite activities. Are you one of those people who wonder whether activity trackers provide useful and reliable data? Well, you may be reassured to learn that hundreds of researchers plan to use one of the most popular activity trackers, the Garmin vívosmart 3 activity tracker, in a multi-million dollar research project. Amazon Prime Day Sale Starts Monday! 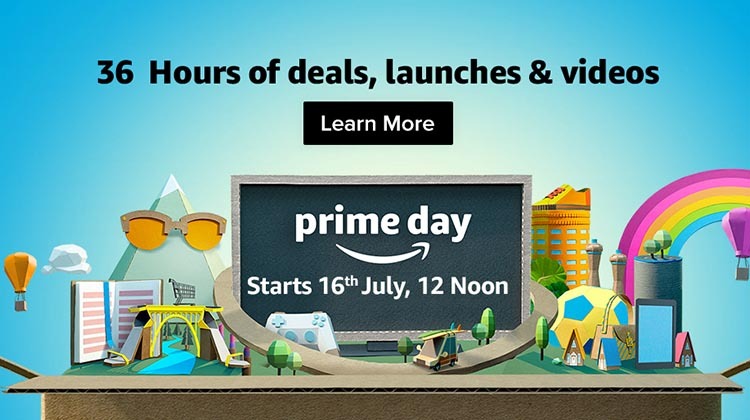 Amazon Prime Day, one of the biggest sales of the year, starts tomorrow. This post sums up the key reasons to join Amazon Prime, and rounds up some of the best deals available on this year’s Amazon Prime Day. 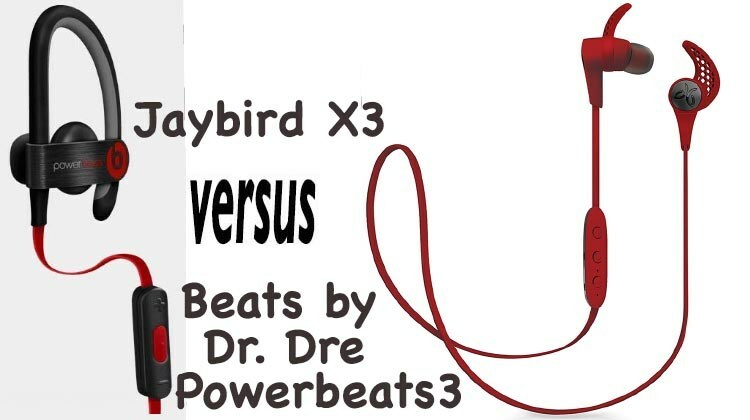 This is an in-depth comparison of Powerbeats3 vs Jaybird X3 Bluetooth sports headphones. It includes a comparison chart of all key features, to help you choose between them. These Bluetooth wireless sports headphones are popular with millions of athletic music lovers. 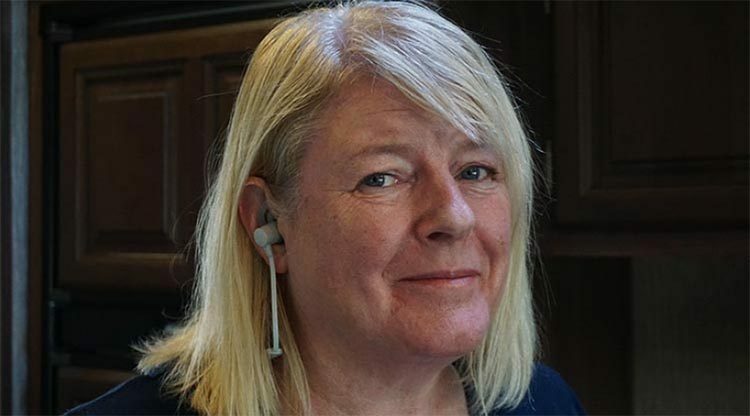 But which of these premium Bluetooth headphones are better? The Amazon Echo family has a new addition – the all new Echo Spot. This compact Echo has a small screen. 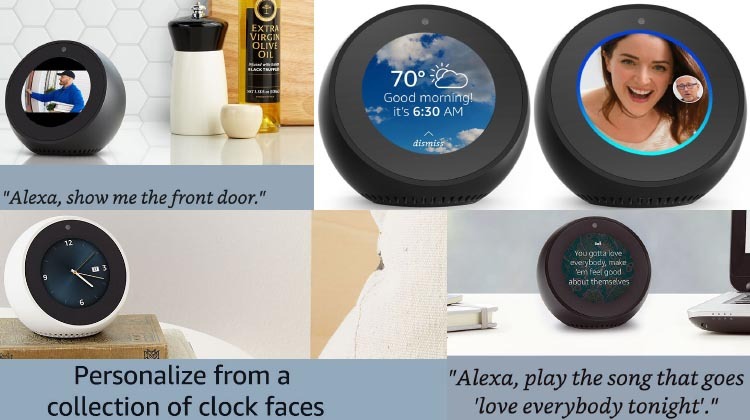 The Echo Spot enables you to take advantage of second-generation, far-field voice recognition to watch video briefings, see music lyrics, weather forecasts, to-do and shopping lists, browse and listen to Audible audiobooks, and much more. And of course, you can do all of this hands-free. Bose SoundSport Wireless Headphones and Jaybird X3 Sport Headphones are two of the most popular, premium Bluetooth Headphones for athletes. 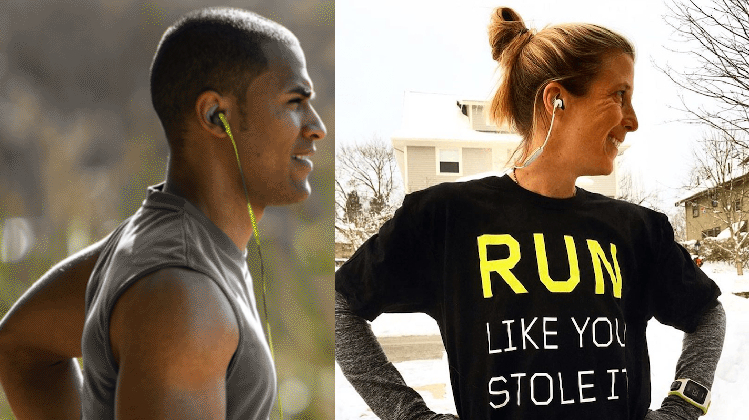 This post compares Bose SoundSport Wireless Headphones vs Jaybird X3 Sports Headphones to help you choose between them. Includes a chart that you can use to compare the key features of both sets of headphones. 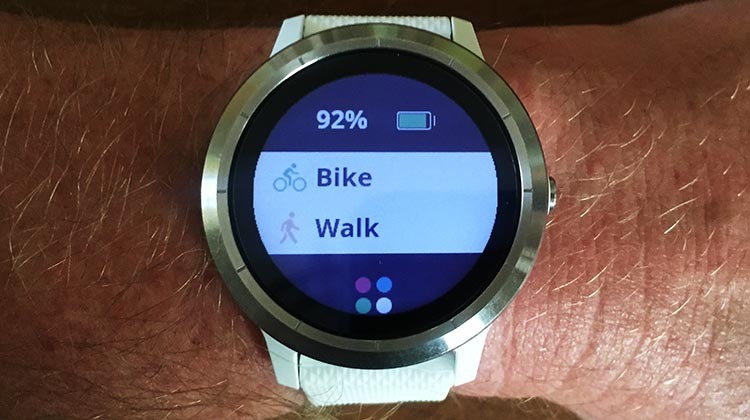 This is an in-depth review of the Garmin Vivoactive HR GPS Smart Watch. This best-selling fitness tracker is a four-in-one device: an activity tracker; a sleep tracker; a smart watch with notifications; and a GPS device to track your runs, hikes or bike rides. As such, it is an ideal fitness and activity tracker for dedicated athletes, particularly athletes who usually exercise outdoors, and athletes who do a variety of sports. For example, it would be an incredibly helpful tool for a triathlete. Video – Step by step demo of how to set up the Philips Hue White Lights Starter Kit and connect it up so you can control it with Amazon Echo, aka Alexa. You will need to repeat part of this process every time you add a new light bulb to your automated light system at home. This video shows how to set up your Philips Hue lights, and how to integrate them into your Smart Home network. 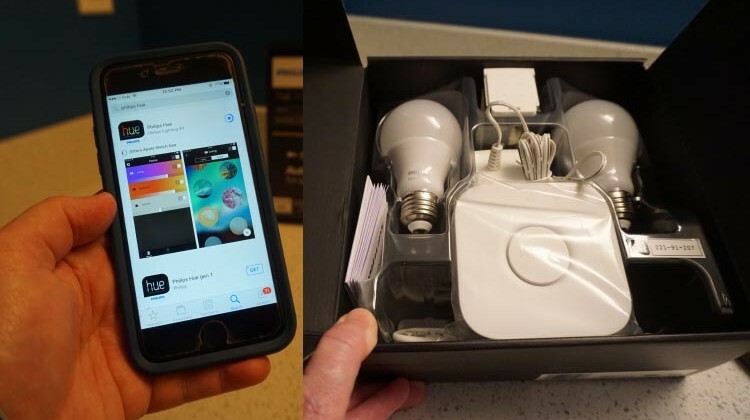 It also shows how to download and use the Philips Hue app on your smart phone. 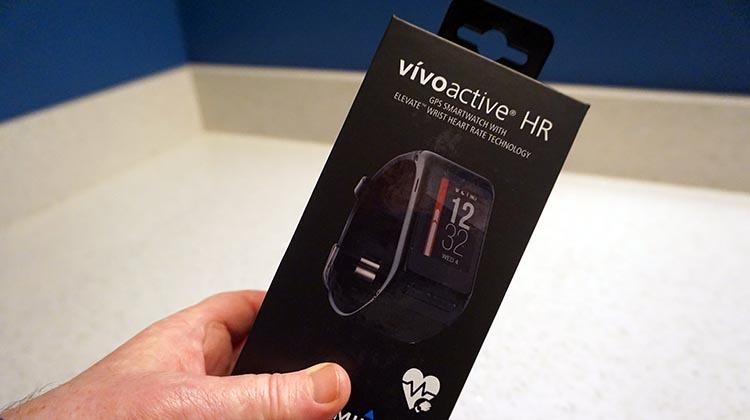 Here’s my video showing the unboxing and set up of my Garmin Vivoactive HR. This best-selling fitness tracker is a four-in-one device: an activity tracker; a sleep tracker; a smart watch with notifications; and a GPS device to track your runs, hikes or bike rides. It’s very clearly a fitness tracker, not a fashion statement, so the Garmin Vivoactive HR is best suited for serious athletes who do a lot of sports, and who work out every day. Fitbit Blaze review – here’s an in-depth review of the Fitbit Blaze fitness tracker. Includes a comprehensive table showing all the key features of this best-selling, good-looking fitness tracker. Here’s a handy guide to the best selling headphones of 2016! The most popular headphones of 2016 included over-the-ears headphones, in-ear Bluetooth headphones, and the best possible noise cancelling headphones. Here’s a handy guide to the best selling fitness trackers of 2016. All of these fitness trackers offer excellent value for money, and will motivate you or your loved one to be more active and healthier. And they look good too! Here’s a handy guide to the best selling wearable tech of 2016! 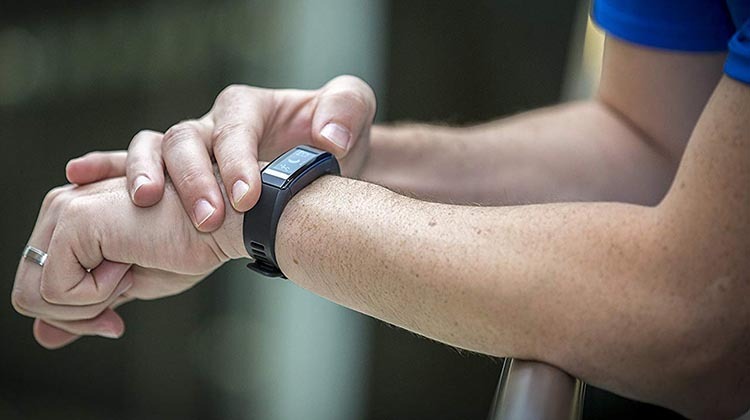 Fitness trackers rate very high, as fitness technology continues to grow in popularity. Also included are best selling headphones, including over-the-ears headphones, in-ear Bluetooth headphones, and the best possible noise cancelling headphones. Video – What Can Amazon Echo Do? 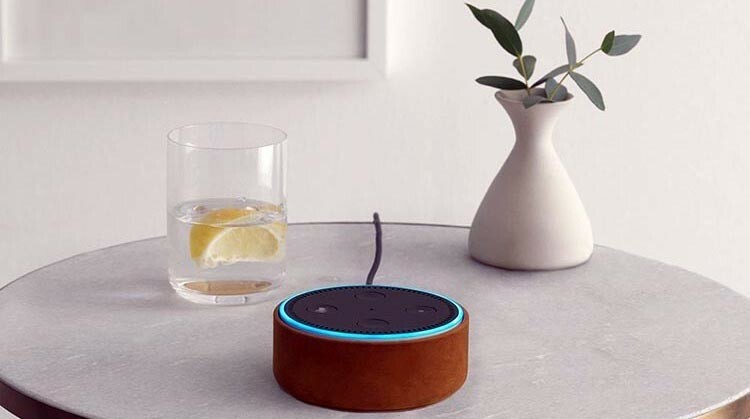 Amazon Echo is currently the number 1 bestselling high tech gadget on Amazon – but some people are still asking, “What can Amazon Echo Do?” This post explains some of the amazing things that Amazon Echo can do. 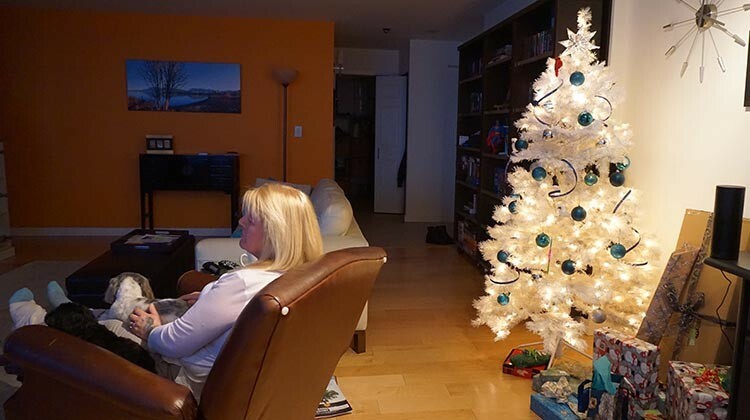 As soon as we got our Amazon Echo, we loved it. It makes a whole lot of things easier to do, and is a great addition to an ultra-modern home. 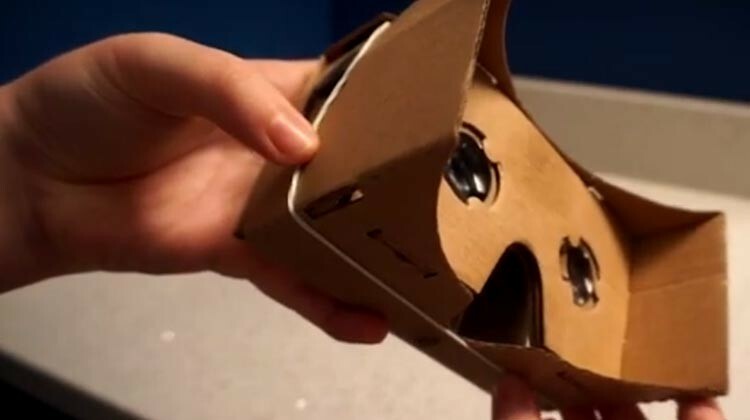 This post features a video that shows how to assemble the Google Cardboard VR – a task that is well worth doing, as it gives you a cheap intro to VR! The Google Cardboard VR is a very cheap way to start enjoying the exploding, fun universe of virtual reality. It is really quite easy to set up an Amazon Echo. On a scale of one to ten where one is opening a can of beer and ten is assembling a double bed from Ikea, setting up an Amazon Echo is about a two. We had few problems. Here’s my video of how to set up the Amazon Echo on a browser. I did the demo using a browser, because most people in the world have access to a browser, while the Amazon Echo smartphone app is only available to people living in the USA and the UK. We highly recommend the Echo Dot as the best cheap high tech gift. This smart speaker without the speaker would make a great, affordable gifts for almost anyone, even those who are not very techie. Basically, Echo Dot does exactly what the intelligent speaker Amazon Echo does, for a fraction of the price. The Google Cardboard VR is a very cheap way to start enjoying the exploding universe of virtual reality. Although it is very cheap, it works remarkably well, and is really an ideal starter VR headset to explore VR and see if this is for you. It can be used with most phones, up to and including an iPhone 6. This post Includes a video that shows unboxing Google Cardboard VR, and a step-by-step demonstration of how to assemble the headset. Welcome to our Wearable Tech Blog! Welcome to our blog! I’m Joe Goodwill, and I spend my time testing and reviewing wearable tech (a tough job, but somebody has to do it). This blog features product reviews, news, and advice for people like you who want to use wearable tech - but who want to do their research and be really clear about what they are doing and what they are buying. Hi! I'm Maggie Neilson (aka Mrs. Average Joe). I share Joe's love of wearable tech, and I love trying gadgets out and reviewing them on this blog.